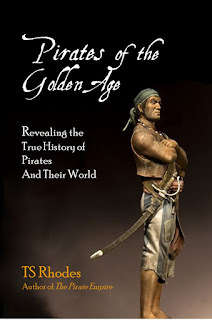 We’re interviewing TS Rhodes, the author of the new pirate history book, Pirates of the Golden Age: Revealing the True History of Pirates and Their World. Hi, Ms. Rhodes! Hi! It's a pleasure to be here! Question: How did you become interested in pirates? Answer: I saw Johnny Depp in Pirates of the Caribbean. Since I couldn’t find any other really good movies about pirates, so I started reading books, mostly non-fiction. Q: How long have you been doing research? A: It would be thirteen years? I’ve been reading about pirates constantly. There's been a lot of discoveries lately. 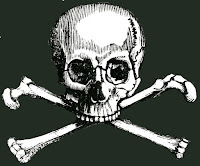 I’ve also been learning about life during the time of the pirates- the early eighteenth century. Fashion, food, customs, housing. I’ve also read a lot of general history and social history. A: Well, for one thing, it seemed like there was a need for something like Pirates of the Golden Age. Many of the research books I’ve read were very detailed… Four hundred pages of information on the economic and political lives of eighteenth century sailors, a day-by-day breakdown of the movements of a pirate ship through the Caribbean... It can be a lot to get through. Q: Didn’t you enjoy reading them? A: I did. But that’s not for everyone. I was especially interested in writing for young people, and for folks who don’t usually read history books for fun. A: I’ve read my share of children’s pirate books. 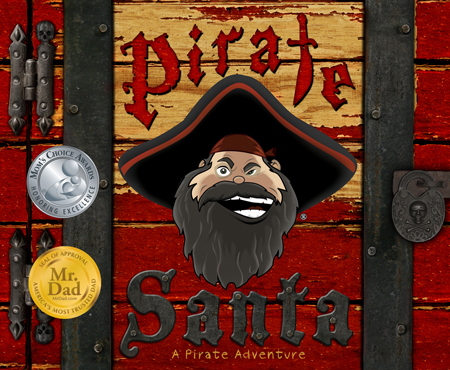 But there is this huge gap between How I Became a Pirate and Pirate Santa and grownup books like The General History of Pyrates. There are a few pirate history books aimed at younger readers, but they tend to be out of date. A lot of research and discovery has happened in the last thirty years. It’s changed our understanding of pirates quite a bit. 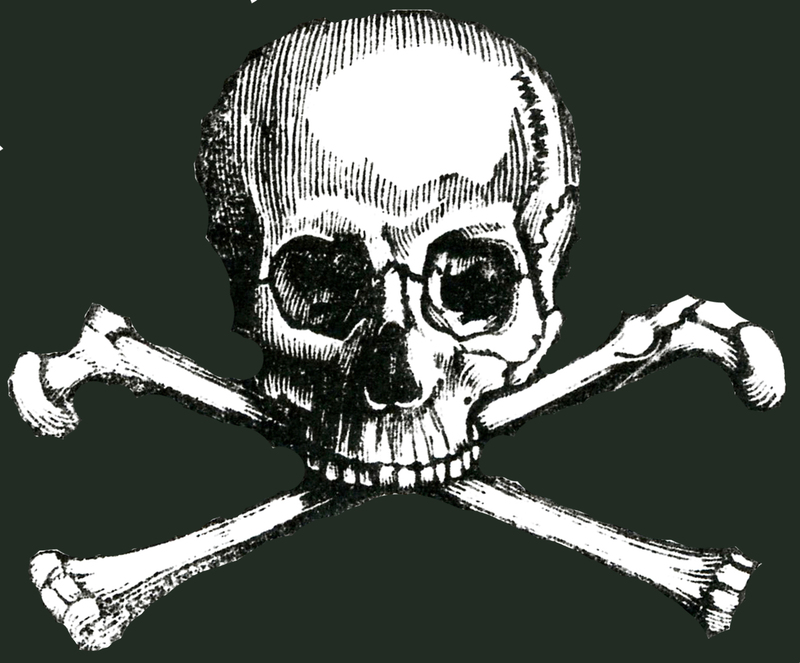 Q: Are pirates really a children’s topic? A: Young children love pirates because pirates get to run away from home and do whatever they want. But I hope that as kids get older, they will want to know the story of real pirates. By the time a young person is old enough to want to know what really happened in the past, they deserve to know the truth. I wrote this book especially to be an introduction to the Golden Age, the time between 1690 and 1720, which is what we think about when we think of pirates. A: Pirates of the Golden Age centers on the lives of nine pirate captains, two female pirates, and a child who was a pirate during the Golden Age. But it also contains information on why pirates became pirates – the situation that drove these people to take up a life of crime. It talks about the jobs they held before becoming pirates, how they learned the trade, the clothing these people wore, how they spent their time. I wanted to tell the whole story. A: Yes. 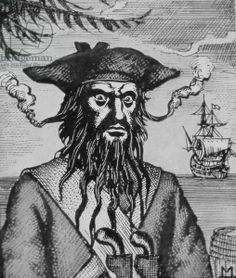 Woodcuts from the actual time of the pirates are included. Q: Could adults read this? A: I think many adults would enjoy it as well. So often history books assume that the reader already knows certain things. Maybe you don’t know what women’s rights were like in 1715. But this book fills in all the details that a person needs to know to really understand pirates. It was meant to be a fun read for anyone. A: Yes, it is. Only $9.95! I hope that you'll buy a copy and enjoy it. And if you do, be sure to leave a review. Reviews are the best compliment you can give an author.